Alex Sayz: It's getting close! 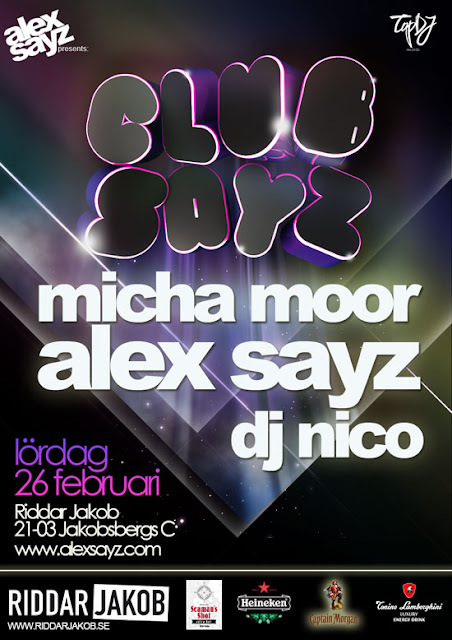 Let's do it the Club Sayz style. Heard lot of great things about Micha Moor. I know him as a great producer and DJ but people say he's a really nice guy.